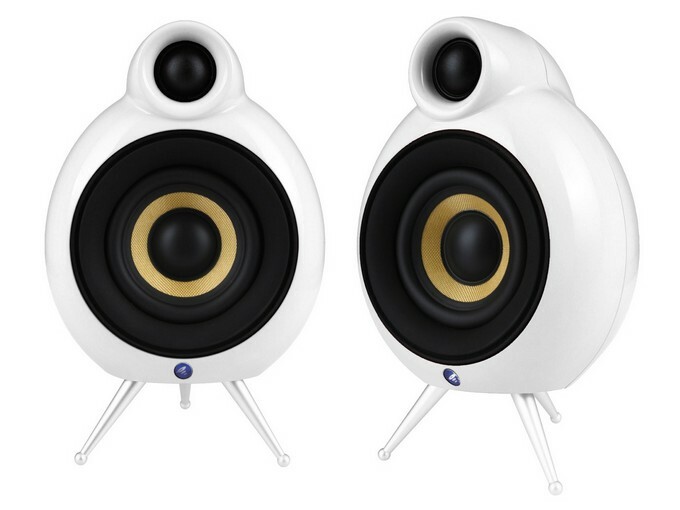 MicroPod SE does everything a great pair of hi-fi speakers should do, but all wrapped up in gorgeous curves and colours. 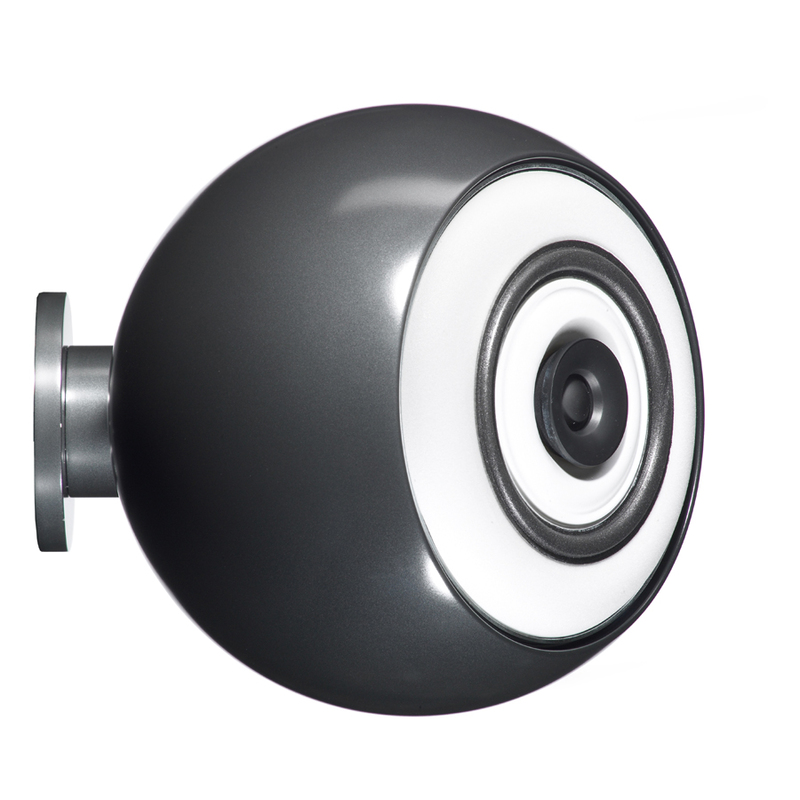 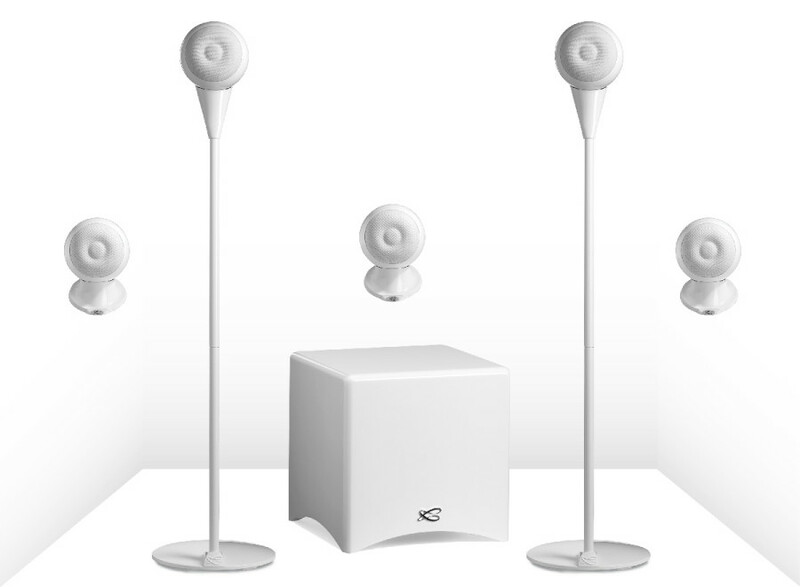 The MicroPod speakers is used with their tripod feet; you can even wall-mount them if you want. 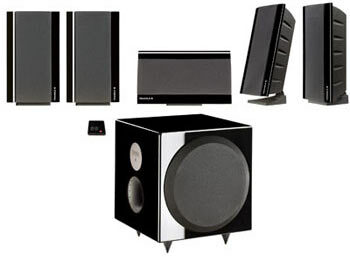 Pair it with a receiver for the perfect style and sonic match, plus easy connectivity for smartphones, tablets and computers as well as more traditional sources. 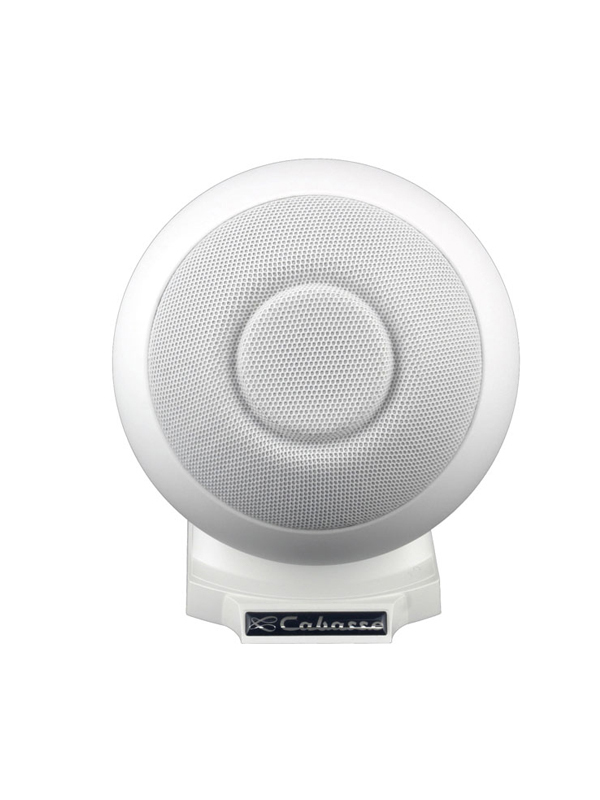 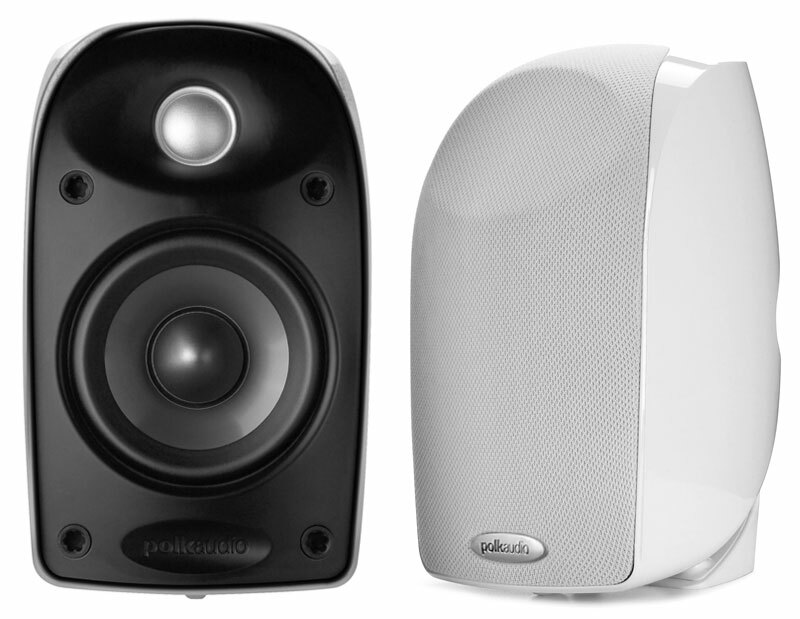 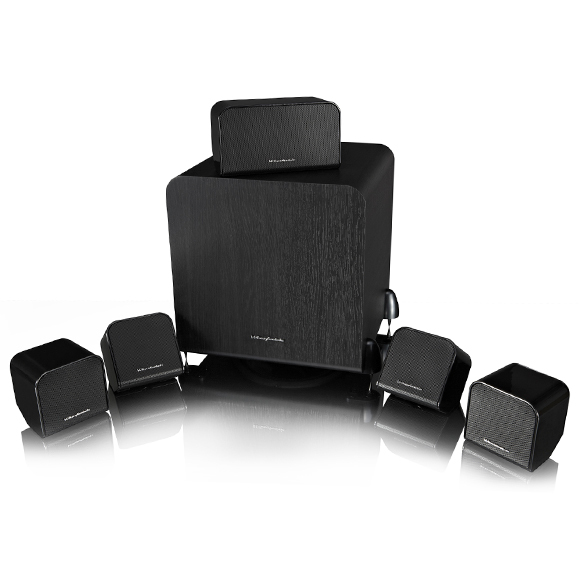 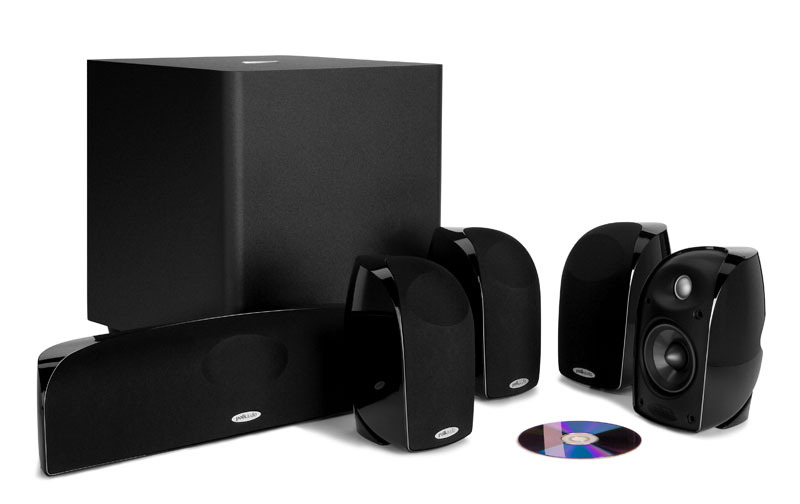 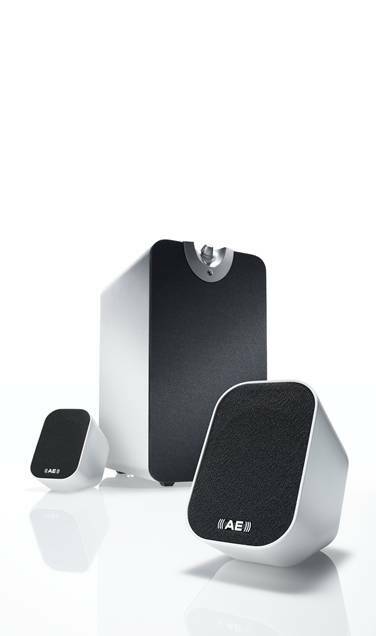 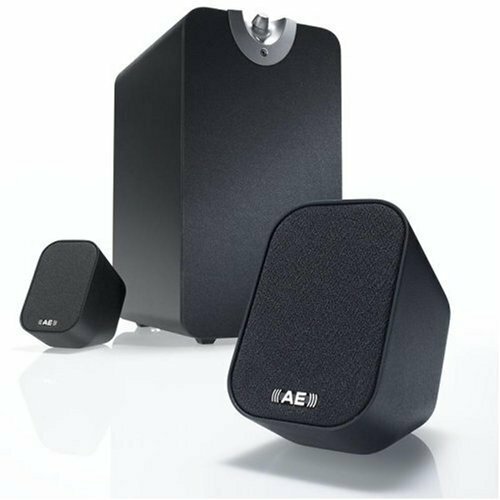 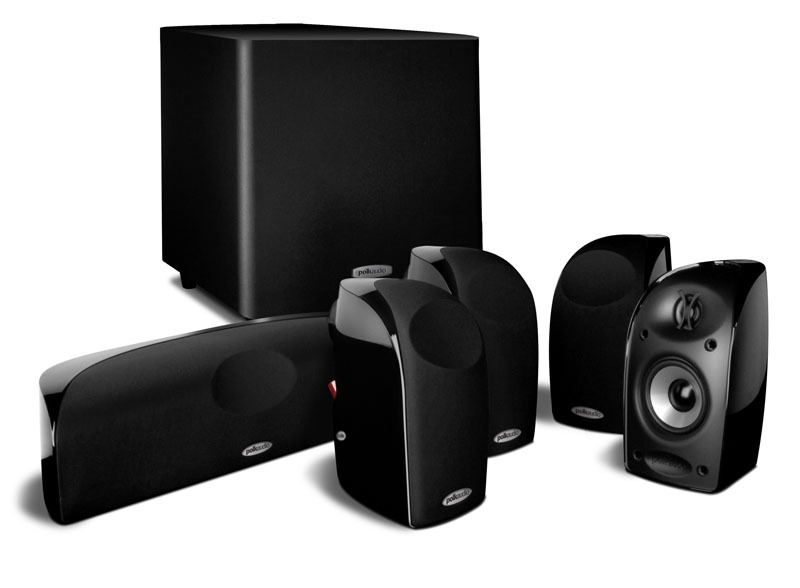 MicroPod SE Compact speakers for stereo and surround Scandyna MicroPod SE speakers are suitable for both two channel stereo and home theatre surround sound applications. 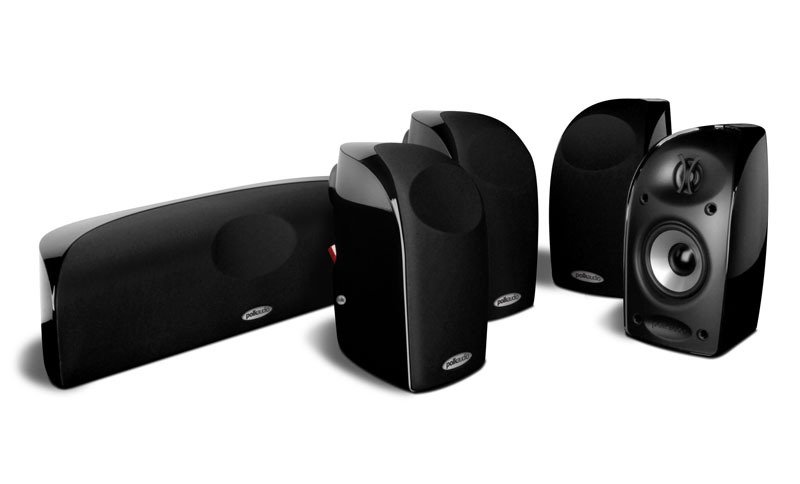 The MicroPods are a full range speaker and can be used on their own, they can also be easily matched with one of our subwoofers for added bass presence. 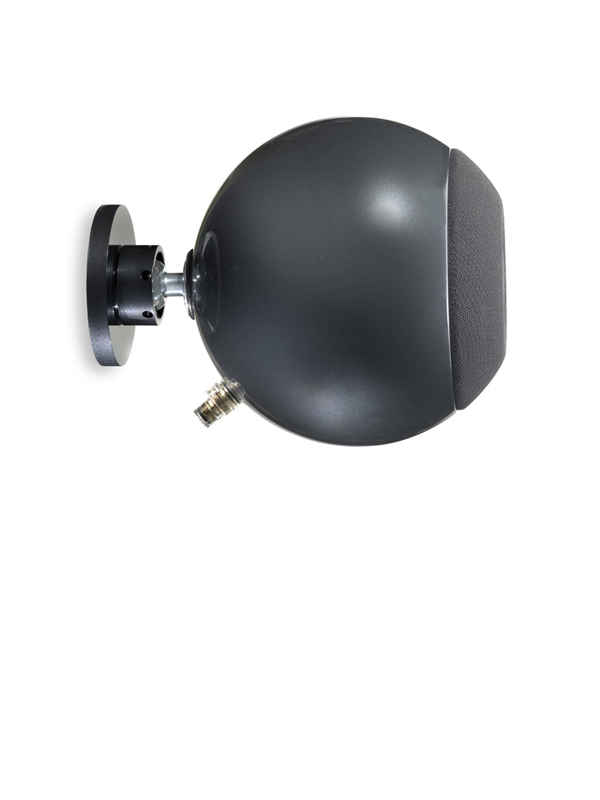 They come supplied with aluminum “Sputnik” spikes or can be wall mounted with the optional wall bracket. 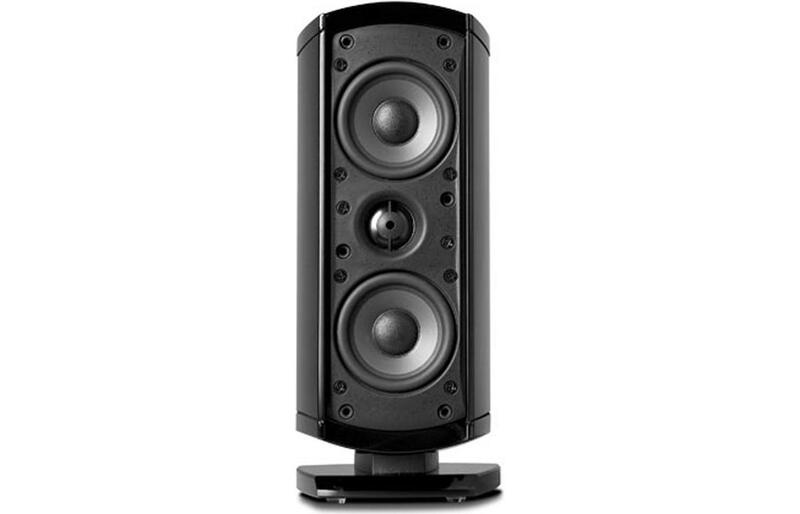 Height 160mm (195mm with spikes).